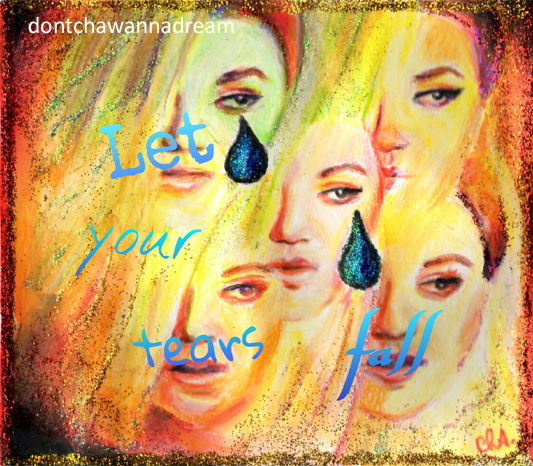 After sharing one picture of my new painting on my Facebook page, here’s the scanned version of ‘Let Your Tears Fall’. Kelly Clarkson rocks!! Thanks so much Cat! Kelly’s new album cover is already very original. Thank you, Mary! 🙂 Oh so cool. I didn’t know you were from there! I love this girl and her attitude. Very down to earth. She is not that famous here in France (like she is worldwide) but I have all her albums.